Trouva is the marketplace for independent boutiques and Europe’s top e-commerce startup (we’ve got the trophy to prove it). We are anti-chain and anti-same; we stand against the uniform and the ubiquitous. We exist to inspire, and we champion independence. Our vision? A thriving global community of independent shops and shoppers united by their passion for unique products. 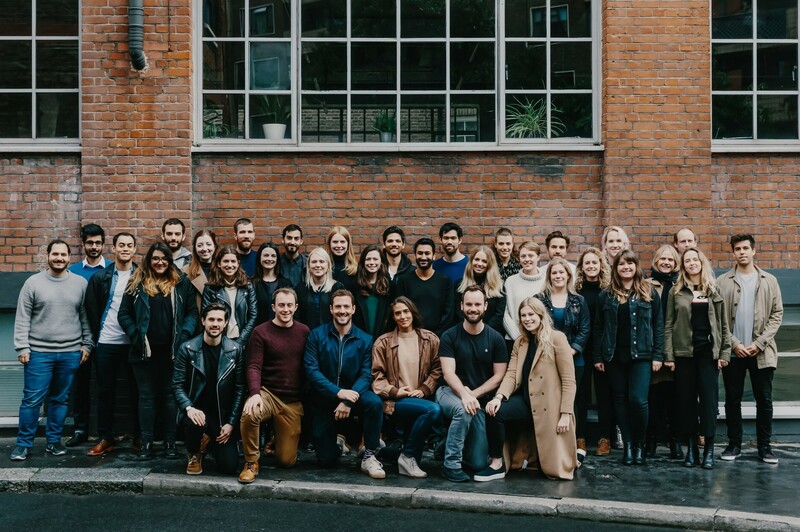 We’re lucky enough to have incredible VC backers whose successes include Dropbox, ASOS, Secret Escapes & Facebook (Octopus Ventures, Index Ventures, BGF & LocalGlobe), and Angel investors including current/former Directors of Farfetch, JustEat, Net-a-Porter, Google & Deliveroo. Can’t find the right role? Please attach your CV to a covering email to [email protected] to be considered for new positions in the future.